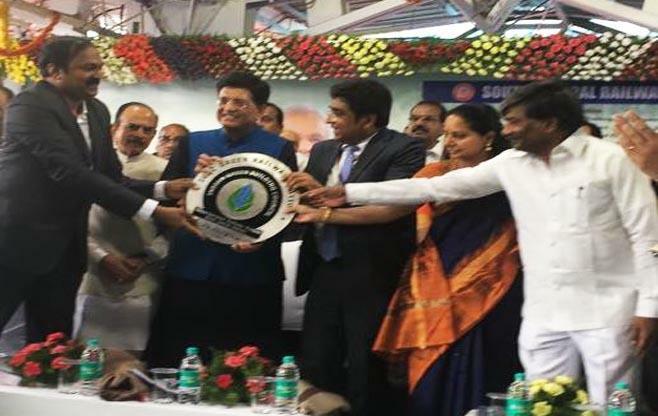 Climate change is recognized as a significant manmade global environmental challenge and it will continue to influence our world for generations to come, if timely actions are not taken. The warming of the climate system is unequivocal, as is now evident from observations of increases in global average air and ocean temperature, widespread melting of snow and ice, and rising global mean sea level. 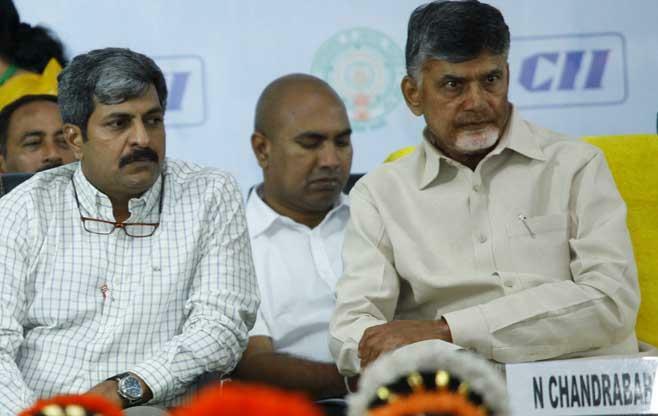 It impacts all countries, but is particularly severe for developing countries like India, given their vulnerabilities, inadequate means and limited capacities to adapt to its effects. The signing of historic Paris Agreement has been a landmark development which has brought together all nations to a common cause of combating climate change. 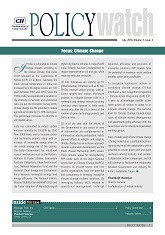 Indian Government has also committed in its Intended Nationally Determined Contributions (INDCs), a reduction in the emissions intensity of its GDP by 33 to 35 per cent by 2030 from 2005 level and achieving about 40 percent cumulative electric power installed capacity from non-fossil fuel based energy resources by 2030 amongst other measures. India has already registered a reduction of about 12% over a five year period of 2005 to 2010 due to several measures taken. 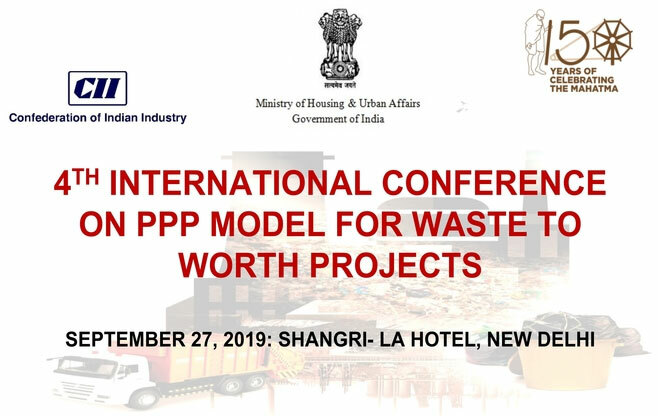 Going forward, the contribution of Indian industry in energy efficiency, renewable energy and green buildings would go a long way towards meeting INDC targets. 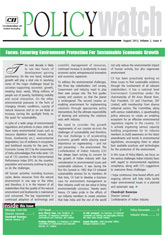 Indian industry are adopting voluntary emission reduction targets and beginning to source renewable power. Many companies have started to adopt Internal Carbon Pricing. As India work towards reducing greenhouse gas emissions intensity, numerous investment opportunities are likely to emerge in the key sectors. 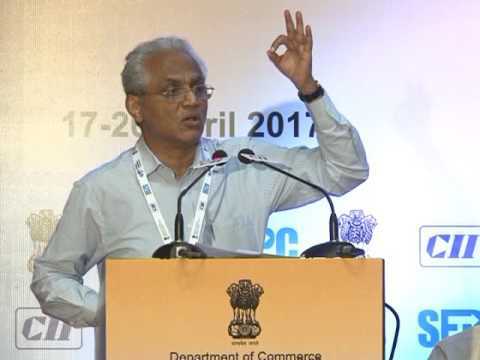 These include (a) Renewable energy: 175 GW by 2022 which is the largest renewable capacity expansion program in the world presents huge investment opportunity in the sector in coming years (b) International Solar Alliance of 121 tropical countries will mobilize $ 1 trillion (around INR 67 lakh crore) for investment by 2030 (c) Green Buildings: Ten billion sq. 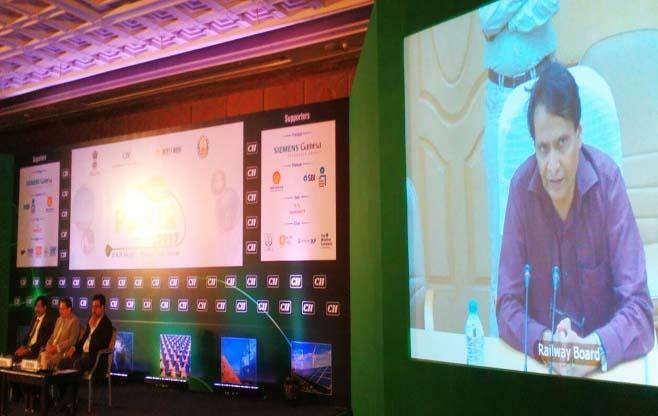 ft. of green buildings is being targeted to be set-up in India by the year 2022, leading to significant investment requirement in the sector and (d) Cleaner Conventional Energy Technologies: All coal fired capacity additions shall be through supercritical units. The investment requirement in clean conventional energy technologies is relatively higher, at present. 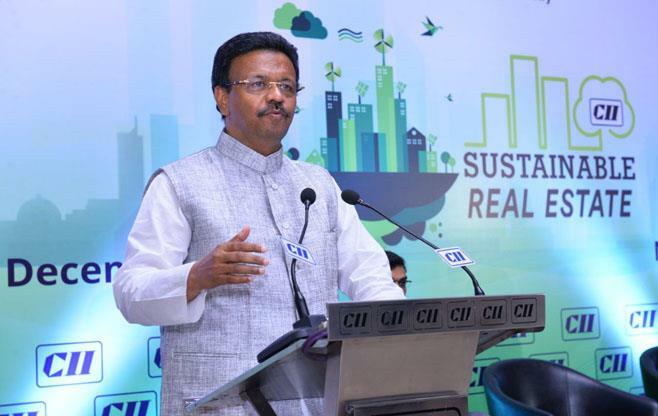 CII through its Centres of Excellence works with clients as business enablers helping them to address Climate Change risks and identify opportunities through capacity building and advisory services. 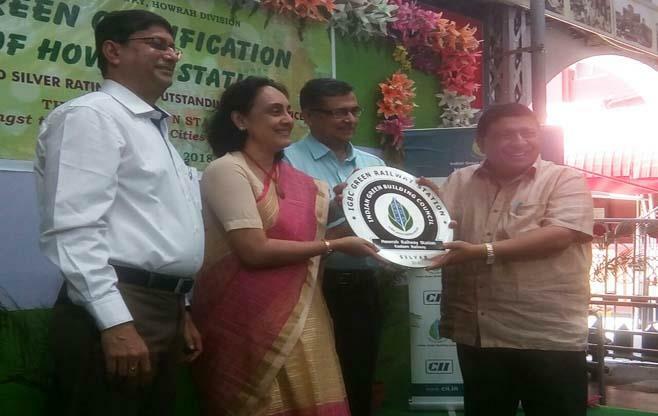 CII-ITC Centre of Excellence for Sustainable Development provides advisory services in the field of Carbon Neutrality, GHG emission Inventory and also trainings on ISO 14064. 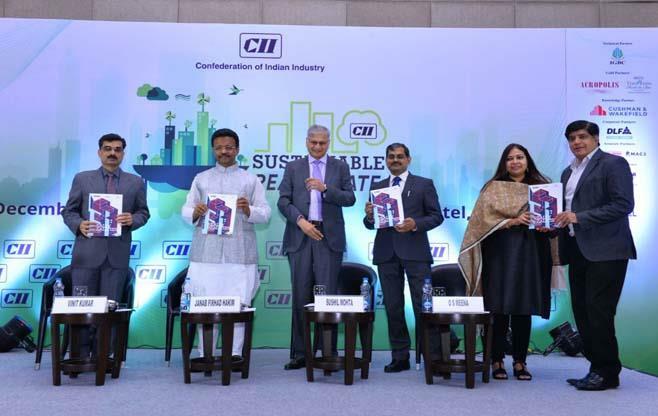 The CII – Sohrabji Godrej Green Business Centre works on promoting energy efficiency initiatives in various sectors such as cement, pulp & paper, power and sugar. 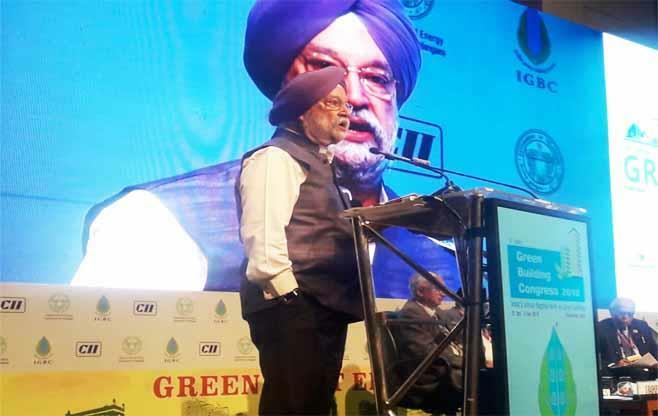 CII – Sohrabji Godrej Green Business Centre along with WRI and TERI had launched India GHG program that aims to build comprehensive measurement & management strategies that will reduce GHG emissions and drive more profitable, competitive and sustainable business models in the country. 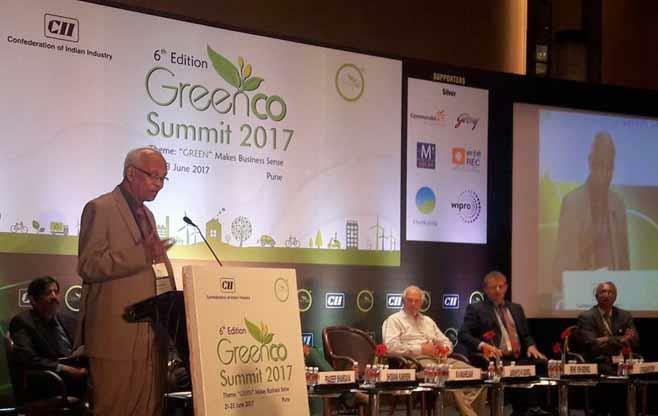 CII – Sohrabji Godrej Green Business Centre through Indian Green Building Council (IGBC) has launched several IGBC Green Building Rating Systems. 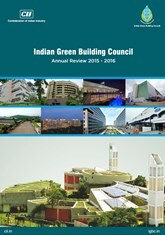 IGBC works very closely working with several Central and State Government agencies to promote the green building movement in the country. 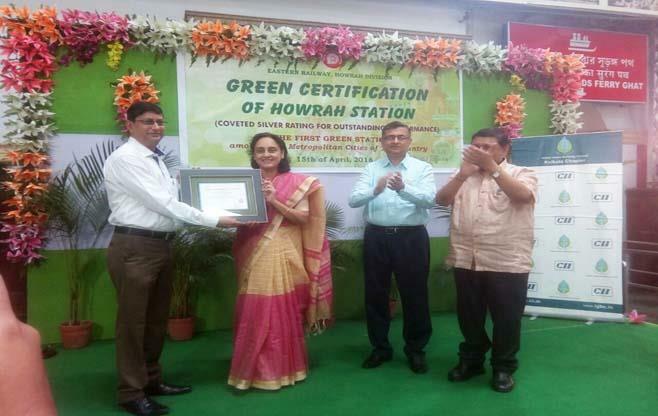 Some of the Central and State Government agencies have given recognition to IGBCs' Green Rating Systems such as Ministry of Environment, Forests and Climate Change offers fast track environmental clearance for green building projects which are Pre certified/ Provisionally Certified by IGBC. 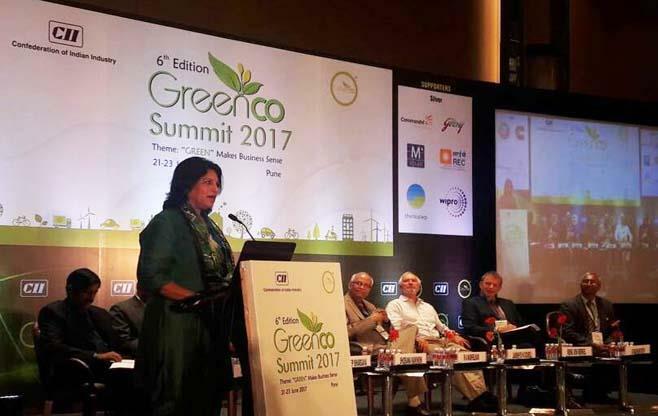 CII – Sohrabji Godrej Green Business Centre has developed the 'Greenco rating' system for evaluating the 'greenness of companies'. The rating system is the "first of its kind in the world" to assess and analyze the environmental impact of the company's activities or operations The rating will also help in defining the path forward to ecologically sustainable business growth. 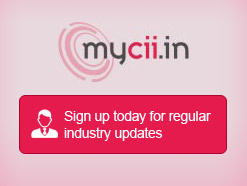 More than 90% of companies complied with CSR legislation in FY15, based on analysis of 1181 companies listed on BSE.